All students must preregister for the clinics to ensure that we know how many students to expect, their experience, and that the proper waivers have been obtained prior to the clinic. Many have asked which clinics should a volunteer umpire attend. Here is a brief summary of how our clinics might fit their needs. - District 4 Basic Mechanics Clinics (Field and Plate) are good substitutes for the CVLL clinic. Register with the link above. 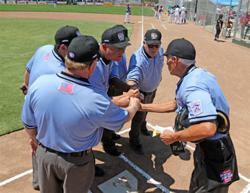 - Attendance at a Western Region Umpire Academy, weekend clinic, or Western Region Outreach Clinic is recommended. - For those with interest, and those experienced Junior umpires, they should attend the District Junior Umpire Clinic. 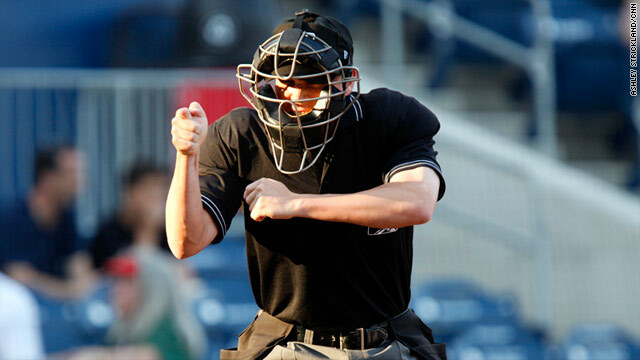 2019 SEASON UMPIRE TRAINING and RULES CLINIC sign-ups! UPDATE 02/21/19: We have two events coming up in March! 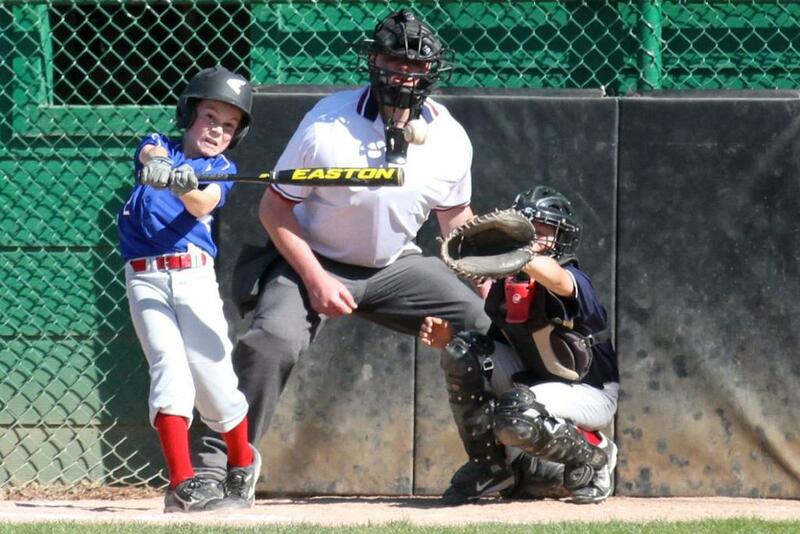 The Umpire Clinic is for all new adult and Jr. volunteer umpires. This is required if you're planning to umpire games this season unless you have had previous umpire training, although it's a great refresher for experienced umpires. The Rules Clinic is for Managers, Coaches, Umpires, and anyone who wants to learn about new Little League rules and/or get a refresher of the rules. CVLL Bylaws aka "Local Rules"